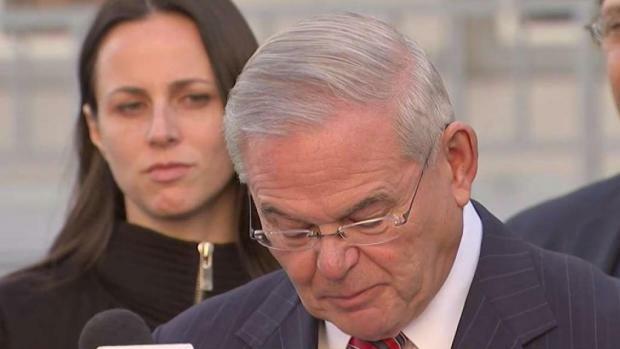 New Jersey Sen. Robert Menendez said his campaign has given away $19,700 in donations it received from convicted Medicare cheat Dr. Salomon Melgen. Melgen was sentenced last month to 17 years in prison after prosecutors said he stole nearly $100 million from Medicare over the years. 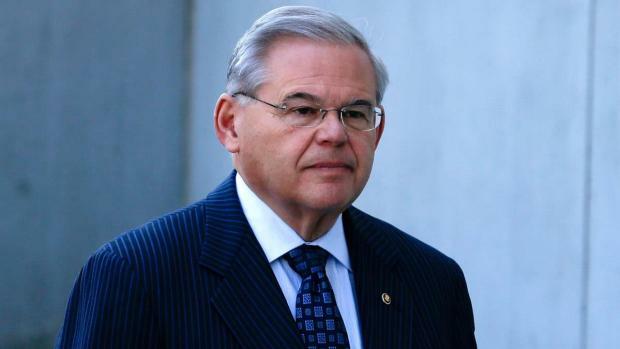 Menendez, a Democrat, had stuck by Melgen - a longtime friend – through the bribery case against both men that was dropped in January as well as Melgen’s separate Medicare fraud trial and conviction. 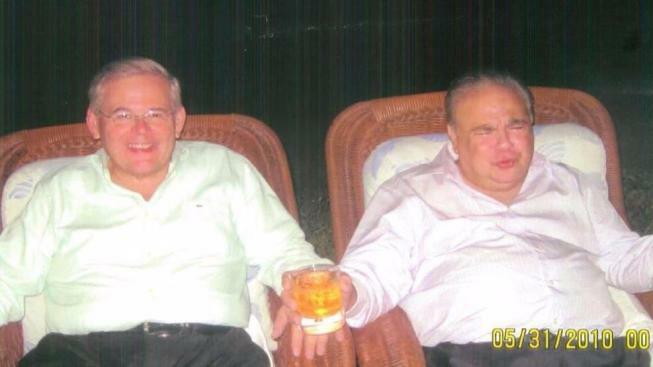 “I wish my friend Sal success in his continuing search for justice,” Menendez said to reporters in January. But after the I-Team asked what the senator planned to do with donations he received from one of the biggest Medicare cheats in recent memory, a campaign spokesman said any of Melgen’s past donations would be given to charity. 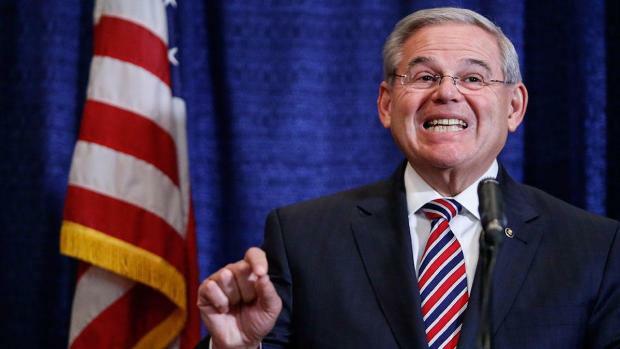 Majority PAC, linked to former Senate Majority Leader Harry Reid (D - Nevada), sent hundreds of thousands of Melgen donations to help Menendez and other New Jersey Democrats in past years. A spokesman for Majority PAC did not answer questions as to whether it plans to keep or give away the convicted felon’s past donations. The director of Citizens For Responsibility And Ethics In Washington said all politicians and related committees should not be keeping dirty dollars that were likely stolen from taxpayers. The Democratic National Committee and its chair Tom Perez are apparently planning to keep Melgen’s $30,000 donation. One explanation offered for keeping the money is that Perez was not DNC chairman at the time Melgen was committing his crimes and donating cash. The New Jersey and Iowa state democratic committees, meanwhile, would not answer questions about donations from from Melgen. The Democratic Senatorial Campaign Committee (DSCC) also would not discuss the $30,000 in contributions it took. “The DNC and the DSCC should be giving the money back. This is someone convicted of serious wrongdoing,” Bookbinder said. When contacted about a past $1,000 donation from Melgen, Senate Minority Leader Charles Schumer (D-New York) said he immediately donated the money to charity. Schumer said no politician or political action committee – Republican or Democrat – should be keeping donations from Melgen even if the donations were dated. Melgen was convicted in federal court in Florida of ripping tens of millions from Medicare through his eye clinics from 2008-2013. But prosecutors said Melgen’s fraud likely started even years earlier. While Melgen gave mostly to Democrats, Rep. Ileana Ros-Lehtinen (R - Florida) in did not respond to our questions about the Melgen money she had received. Also in Florida, a spokesman for Rep. Debbie Wasserman Schultz (D - Florida) was not answering questions. Sen. Bill Nelson (D - Florida) said through his spokesman that because Melgen’s donations date back years and involve past closed accounts, he didn’t see a need to give away thousands now from a current account. CREW officials point out there is no legal obligation for a politician to give away a donation from someone who later turns out to be a major criminal – especially if politicians did not know the crimes were being committed at the time the donations were being made. But CREW said it is an issue of ethics. CREW points to Sen. Amy Klobuchar (D - Minnesota) who gave back Melgen’s donations back as soon as she learned a criminal investigation was underway in 2015. Former Sen. Chris Dodd (D-Connecticut) said he was concerned to learn about Melgen’s campaign donations he received that dated to 2007. Dodd said his campaign accounts are long closed but given Melgen’s recent conviction and sentencing, he is taking the extraordinary step of making personal donations to charity equaling campaign contributions from Melgen. Dodd said even if the donations he received go back a decade, he wants to avoid any appearance issue involving Melgen and the nearly $100 million Medicare fraud.